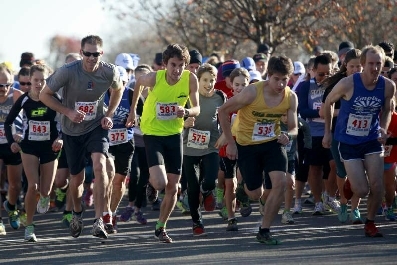 Great race with a 35 year history of attracting some of the fastest runners in Northern California. 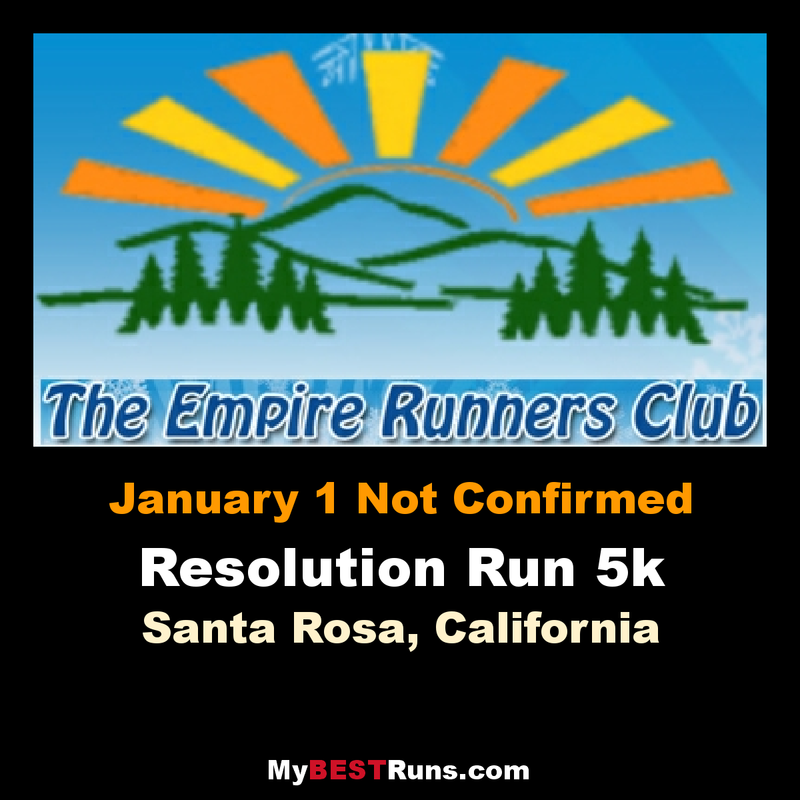 The Empire Runners Club is a 501(c) (3) non-profit community service organization affiliated with both Road Runners Club of America (RRCA) and the USA Track & Field's Pacific Association (PA/USATF). The club membership elects a board of directors which holds monthly meetings at which all club members are welcome to participate.